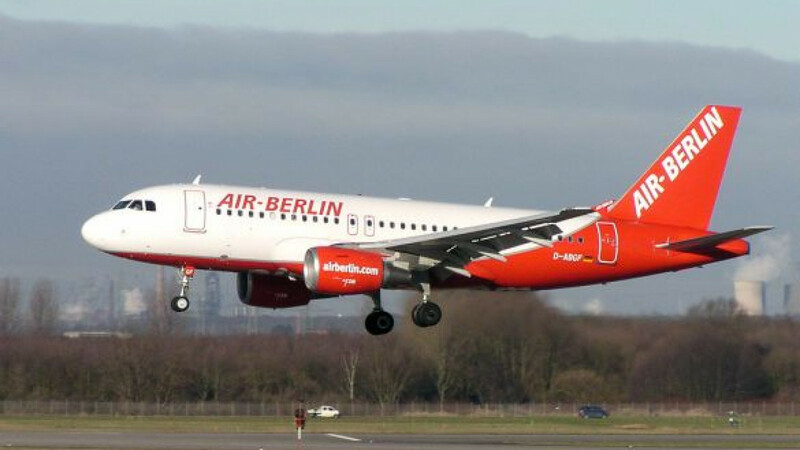 The Foreign Ministry suggested that Air Berlin had contravened the UN Convention on the Rights of Persons with Disabilities by not allowing the wheelchair users to board one of its flights. The Foreign Ministry has accused Air Berlin of flagrant human rights violations after the German airline refused to board a group of Russians in wheelchairs at Domodedovo Airport earlier this week. The airline's decision was "a gross violation of the rights and freedoms of the individual" and a "violation of human dignity of persons with disabilities," the ministry said in a statement late Wednesday. The ministry also suggested that the airline had contravened the UN Convention on the Rights of Persons with Disabilities and indicated that the Russian Embassy in Berlin would seek an official clarification from German authorities. The 34-member Russian group, including six people in wheelchairs, was en route to Düsseldorf to attend a conference on creating accessible environments for people with disabilities at the invitation of their German colleagues when they were refused permission to board the plane on Monday morning. The aircraft's captain said he would only allow two wheelchair users to board the plane, citing safety regulations and incorrect information provided by the group. As a result, 13 passengers were stranded at the airport, including all six wheelchair users. Vladimir Krupennikov, one of the disabled conference-goers and a State Duma deputy, earlier told The Moscow Times that the group had notified the airline a month in advance that a large group of disabled people in wheelchairs would be traveling that day. 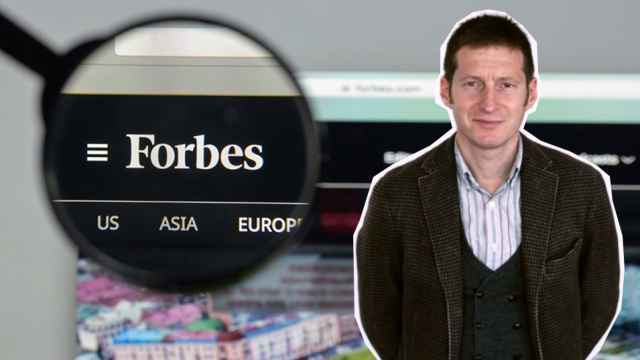 The group has since arrived in Düsseldorf aboard an Aeroflot flight and intend to lodge a suit against the airline for lost travel expenses and the inconvenience of the ordeal.